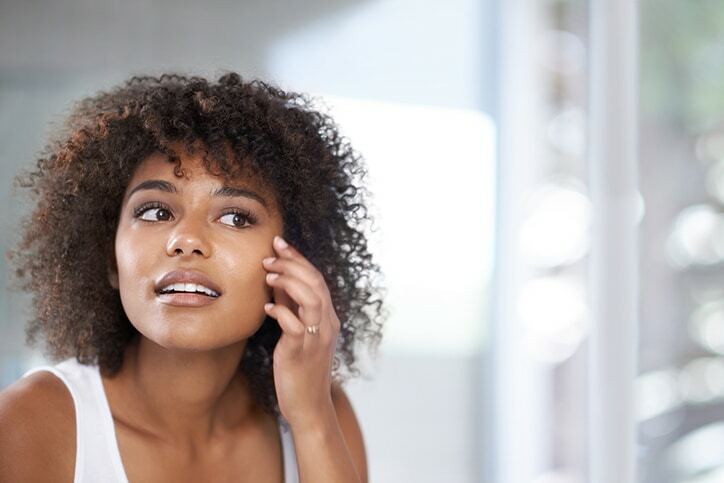 When combating acne, making sure your skin stays moist, and generally keeping spots, scars, and oil off your face, it’s necessary to have the right tools to get the job done right. Healthy skin starts with the basics. Here are five tools you need to ensure glowing, supple skin. Take steps to reduce your stress levels so you can enjoy clearer skin. Some examples of stress reduction techniques include meditation, tai chi or yoga. Smoking goes a long way toward aging your facial skin because it constricts the blood vessels within the outer layer. This, in turn, reduces blood flow and robs the skin of nutrients and oxygen. Smoking also reduces the natural elasticity of the skin. If you want to improve your skin and prevent wrinkles from forming, quit smoking or just never start in the first place. Getting your beauty sleep will keep dark circles from forming around your eyes, improving your skin tone. Getting between seven and nine hours a night can also help you keep obesity, diabetes and cancer at bay. During deep sleep, your body repairs and regenerates skin cells, but cannot generate new collagen if you are sleep deprived. Collagen is the elasticity that keeps your skin from sagging. Take one short shower or bath per day, as excessive washing strips away the oily layer of the skin, thereby drying it out. Use warm instead of hot water. Don’t use harsh soaps; instead, try fragrance-free, gentle soaps. Pay skin dry with a towel; don’t rub vigorously. Use ointments or creams rather than lotions for minimal irritation. Use a humidifier in the winter to keep moisture in the air. If you have a cut, burn or other type of wound, apply Scarfade as directed to prevent scarring!